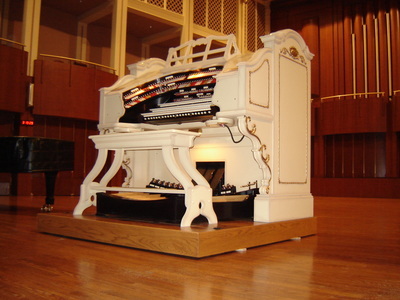 The Hilbert Circle Theatre is the last remaining movie palace in downtown Indianapolis. 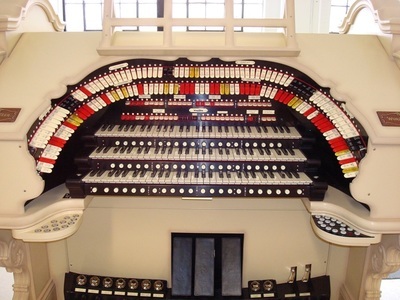 Built in 1916, it has gone through numerous changes and had 2 different organs, now long gone, installed in it over the years. Today it is home of the Indianapolis Symphony Orchestra. 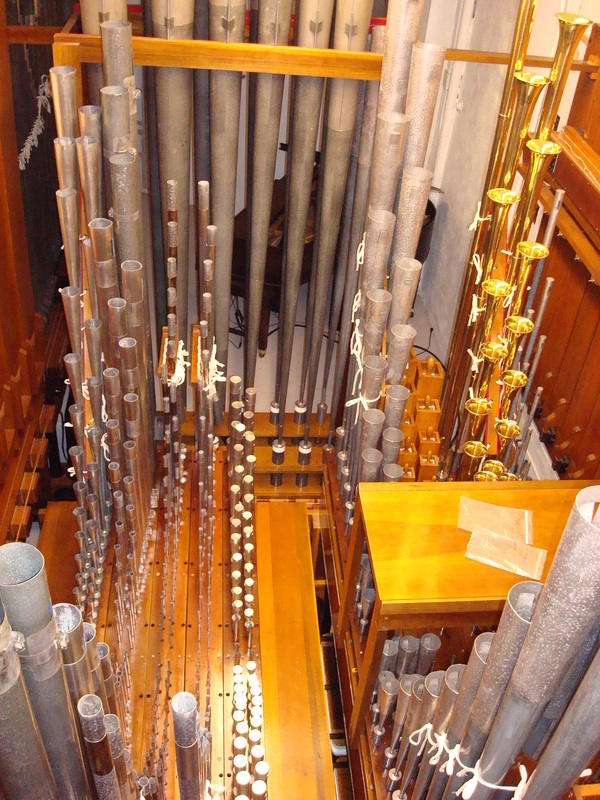 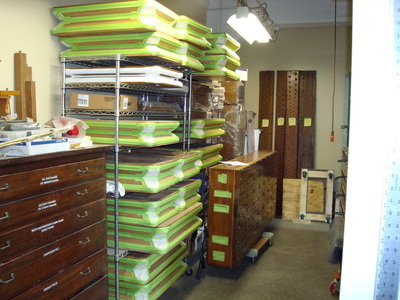 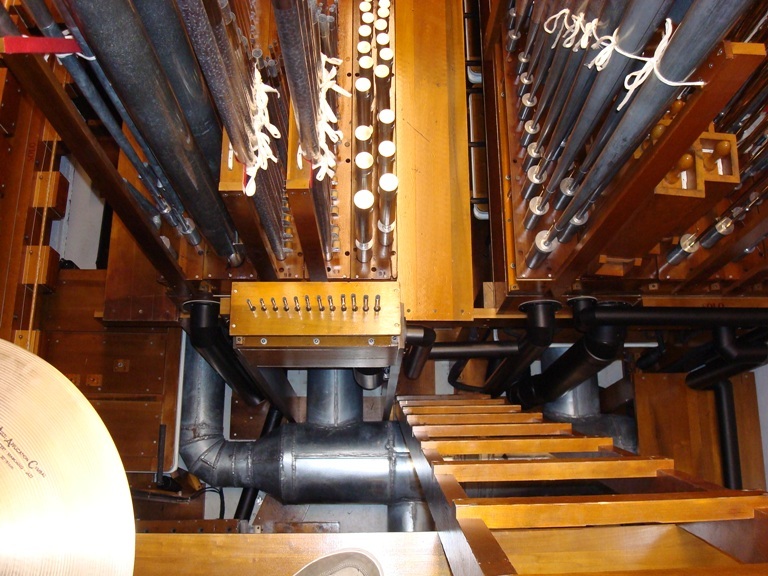 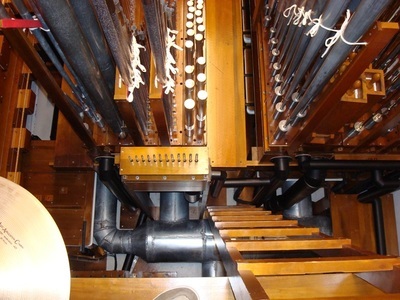 We were contracted to install an organ that can be used in conjunction with the Symphony. 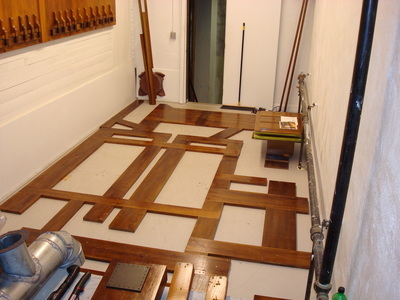 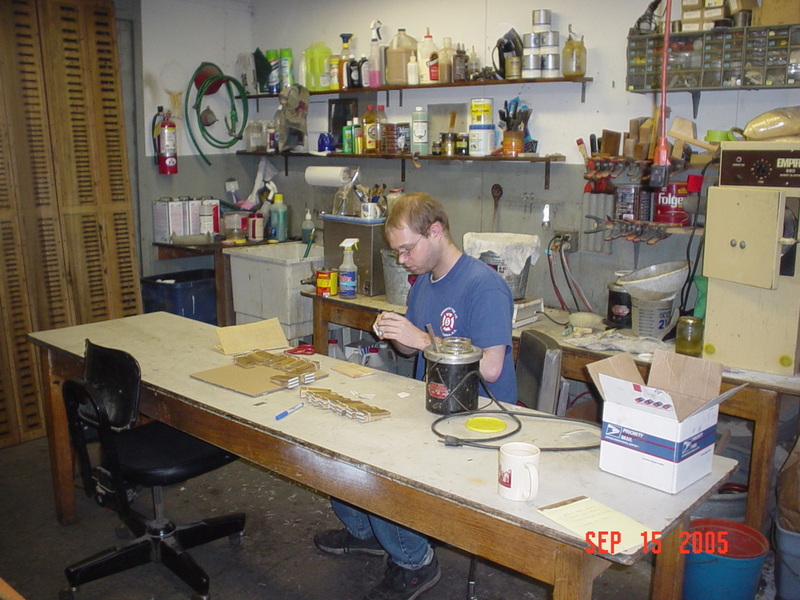 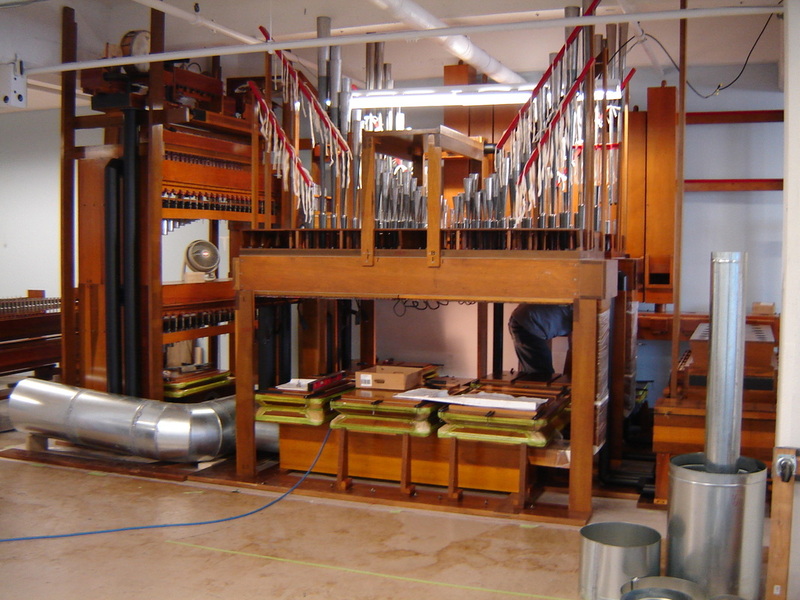 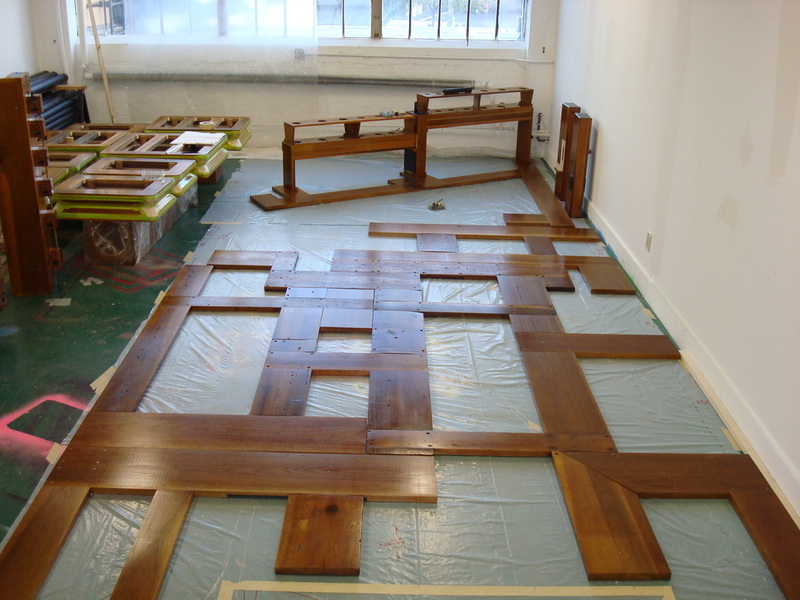 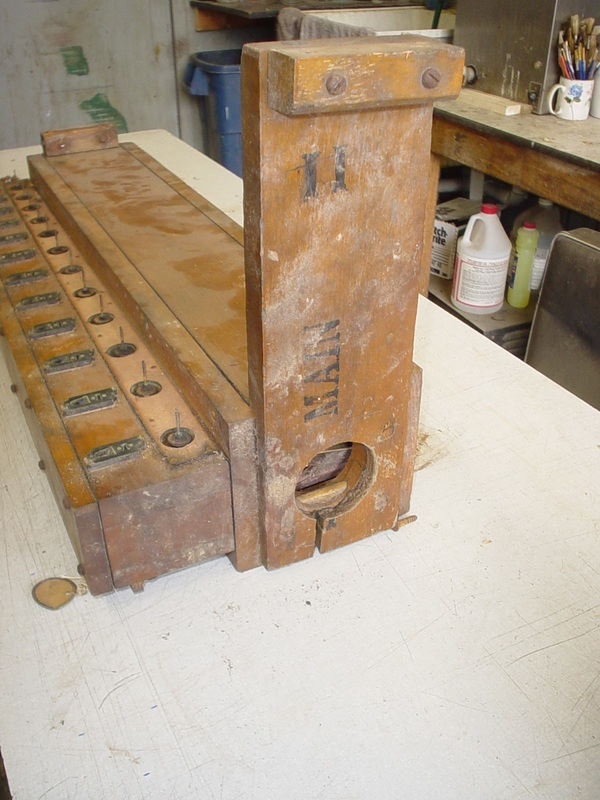 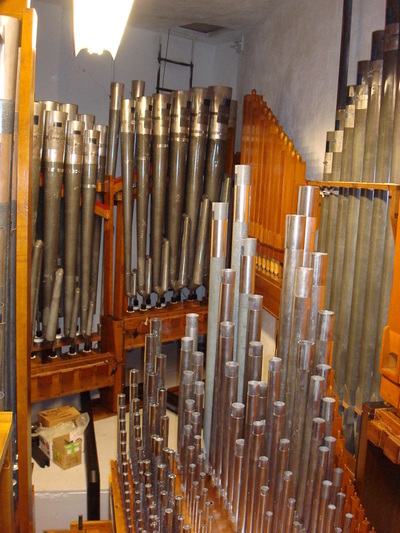 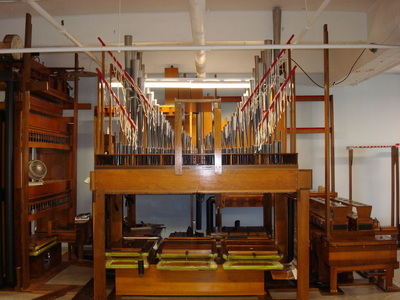 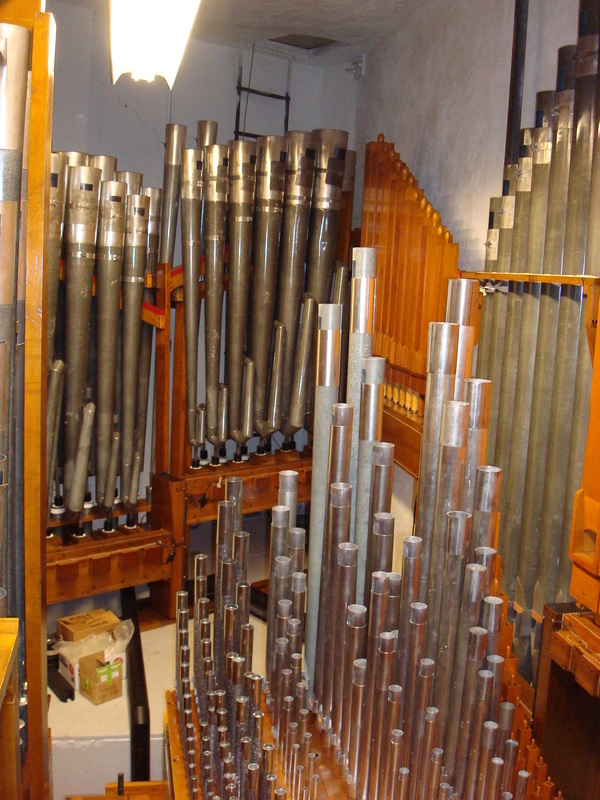 Because of this, the organ had to have some special and careful design. 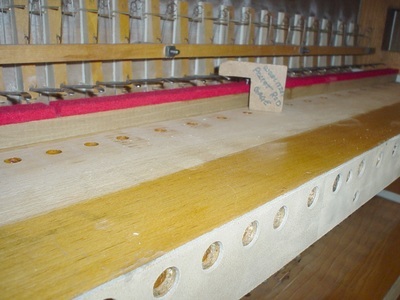 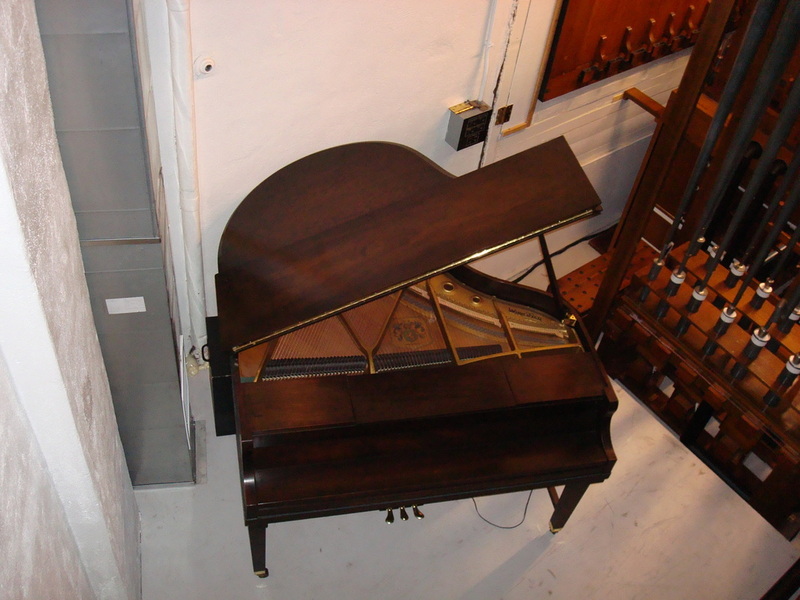 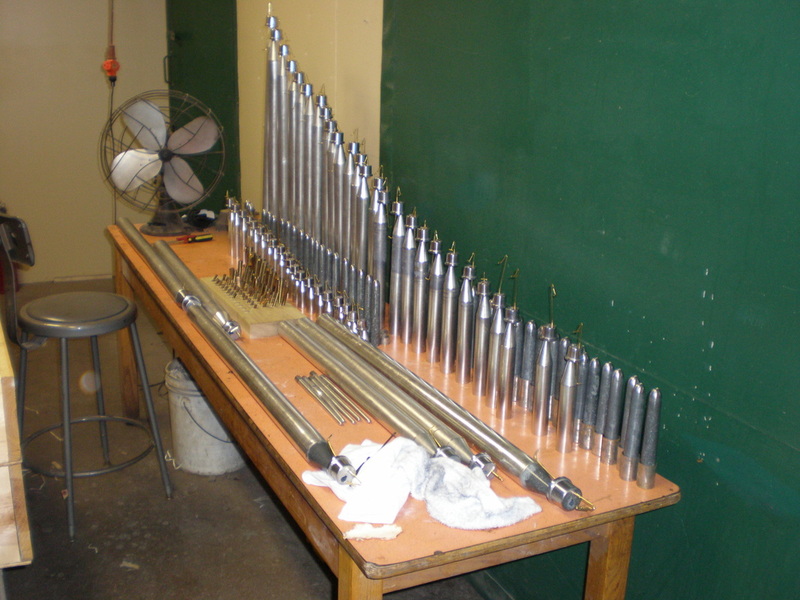 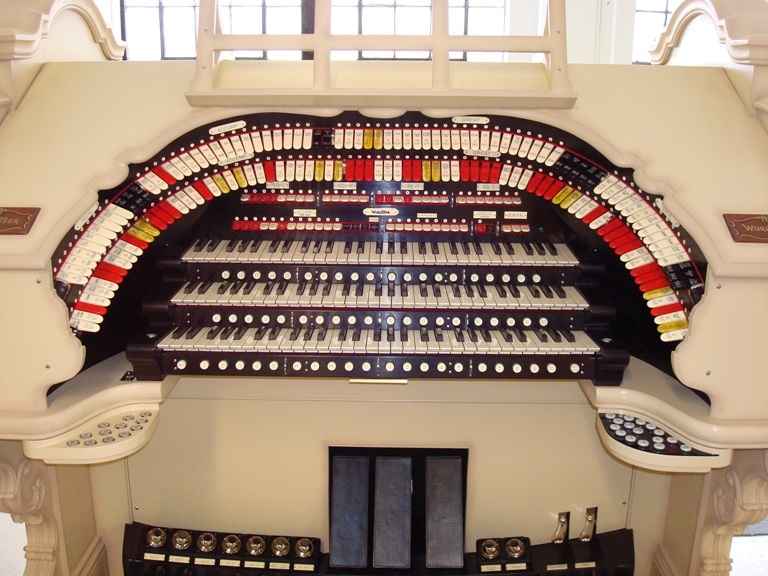 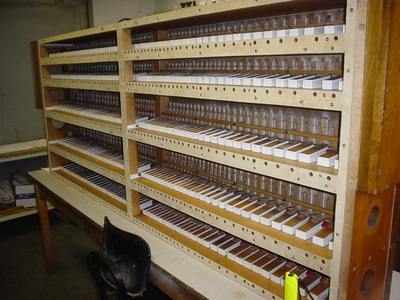 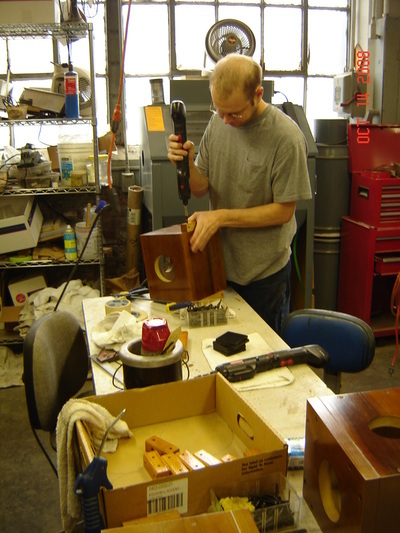 The core instrument is that of a style 240 Wurlitzer. 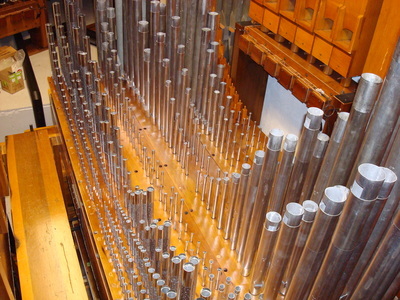 Aside from this, a small classical division was added so that the organ can also suit the needs of a classical orchestra. 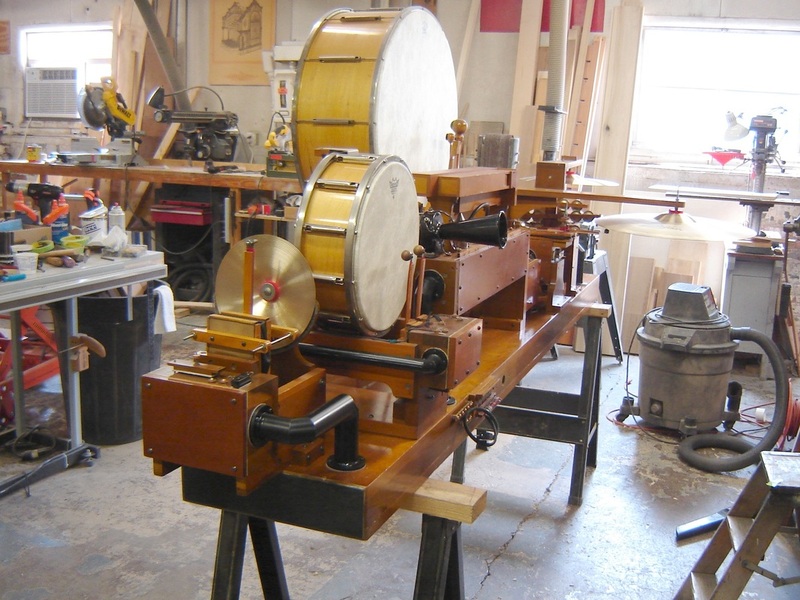 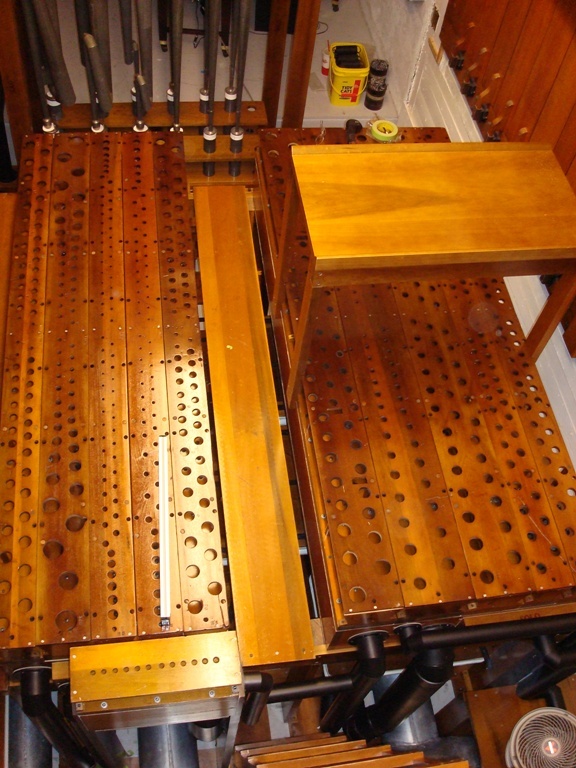 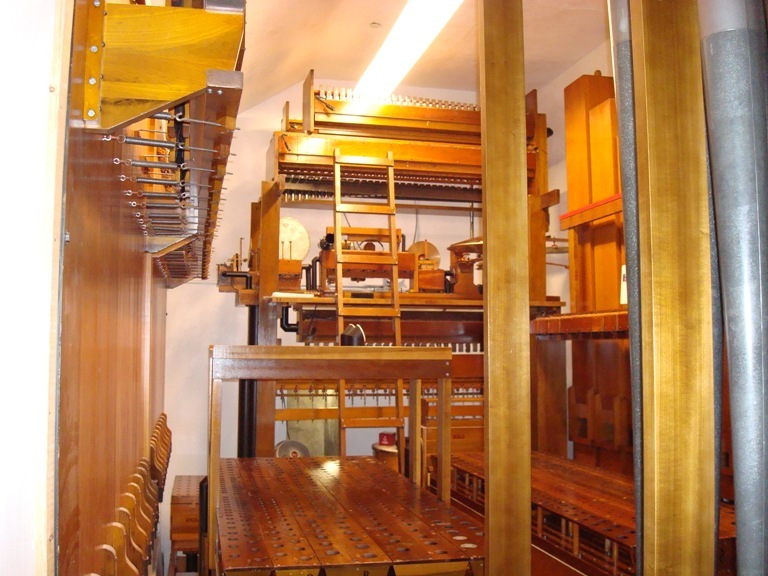 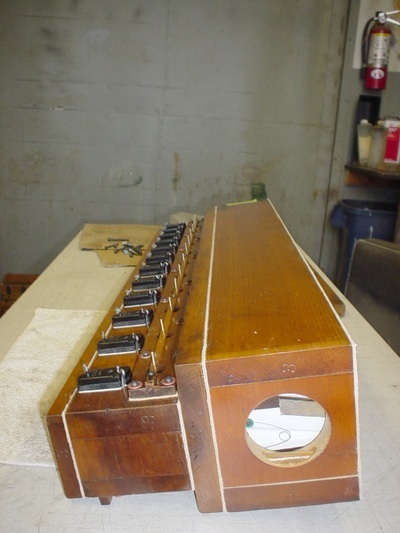 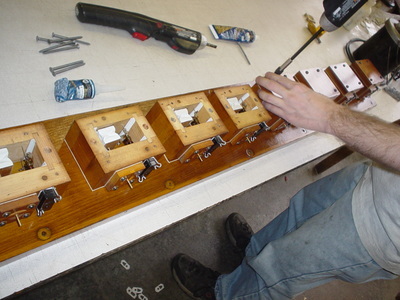 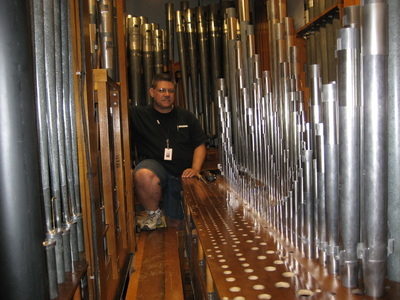 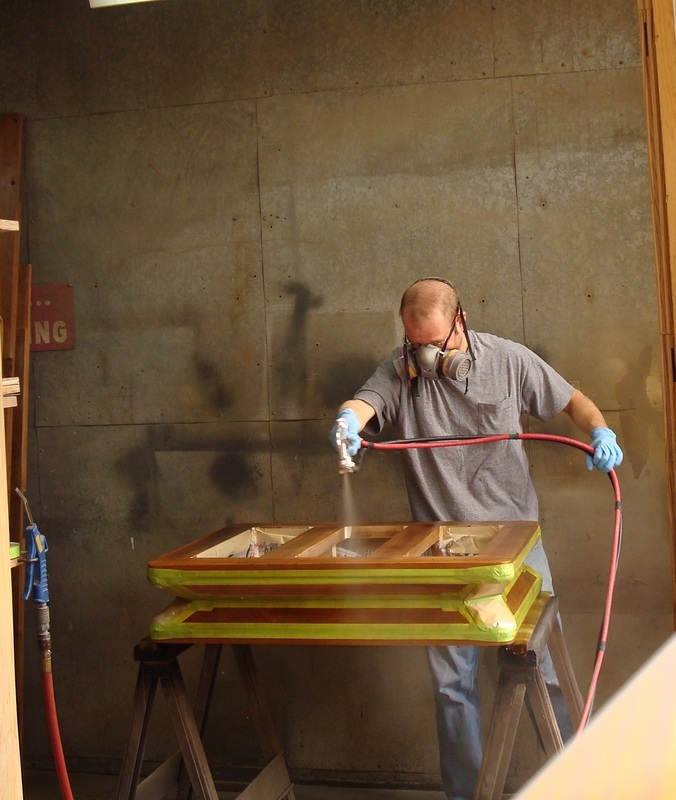 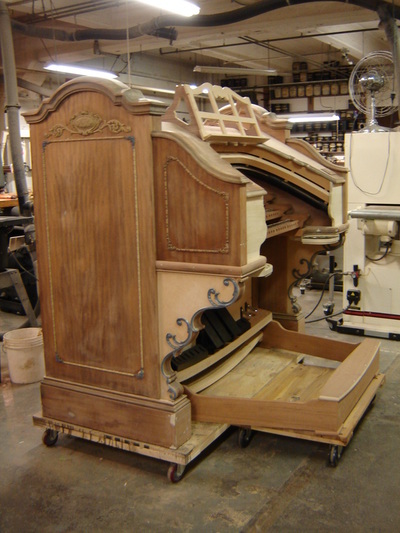 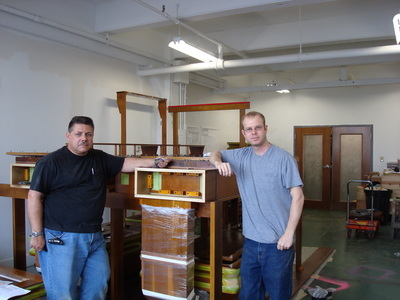 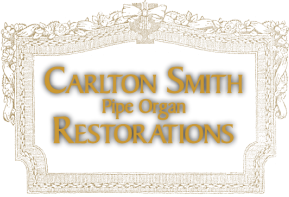 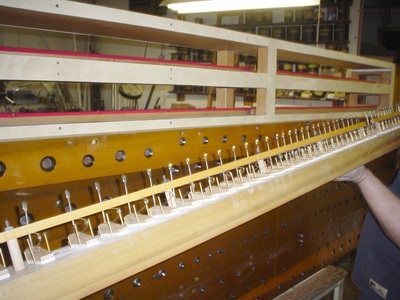 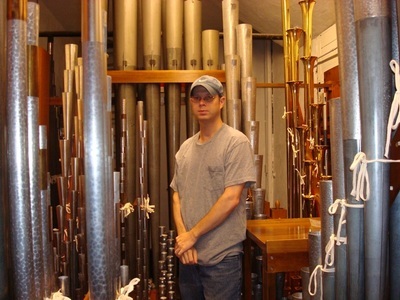 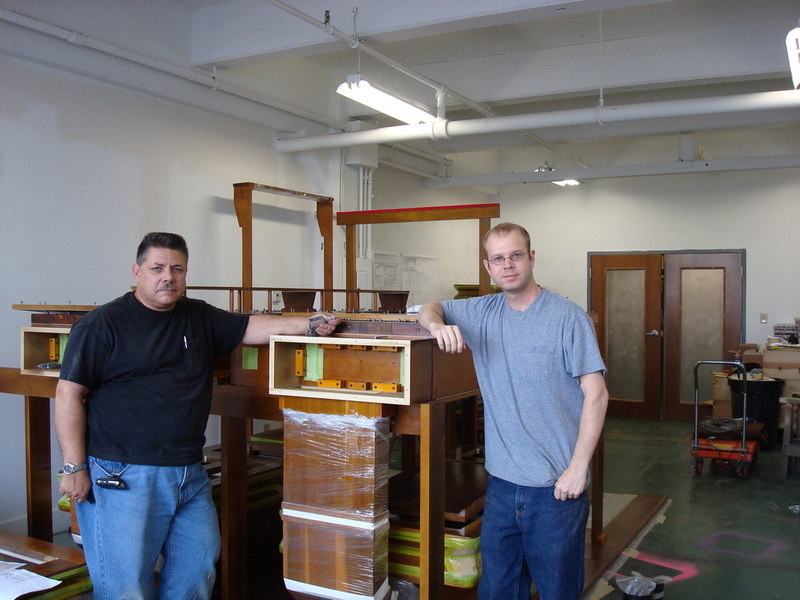 The classical ranks in this versatile instrument, under the Carlton Smith Pipe Organ Restoration philosophy, all operate using Wurlitzer organ chests.